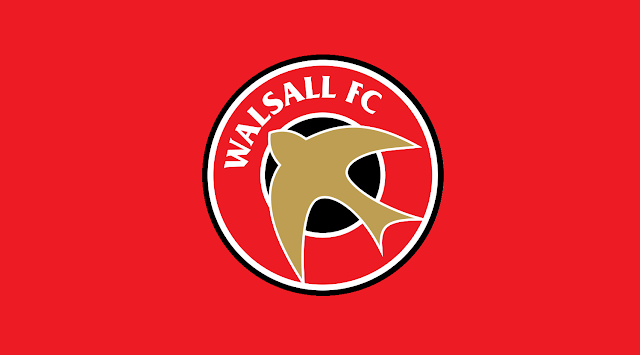 Earlier today, Walsall Football Club revealed that promising midfielder Maziar Kouhyar had penned his first professional contract with the club. Following the release of the news, Afghanistan-born Maziar briefly spoke to club journalists and spoke of his desire to take his career to the next level. Earlier today, Walsall Football Club revealed that promising midfielder Maziar Kouhyar had penned his first professional contract with the club. Following the release of the news, Afghanistan-born Maziar briefly spoke to club journalists and spoke of his desire to take his career to the next level. Speaking via Saddlers.co.uk, Maz, who joined the club from Coventry City in 2013, said; “When I was offered the deal I was really happy, very emotional. I couldn’t believe it. My mum was ecstatic, she broke down in tears of happiness. My dad works away so I skyped him and he was really proud.